We offer a start up service for all our customers, which consists of turning the water back on. We clean, service and readjust the sprinkler heads. The controller will be reprogrammed to your specified start and stop times. We ensure that the system is free of any leaks or any other damage. Any repairs would be in additional fee to the start up service. 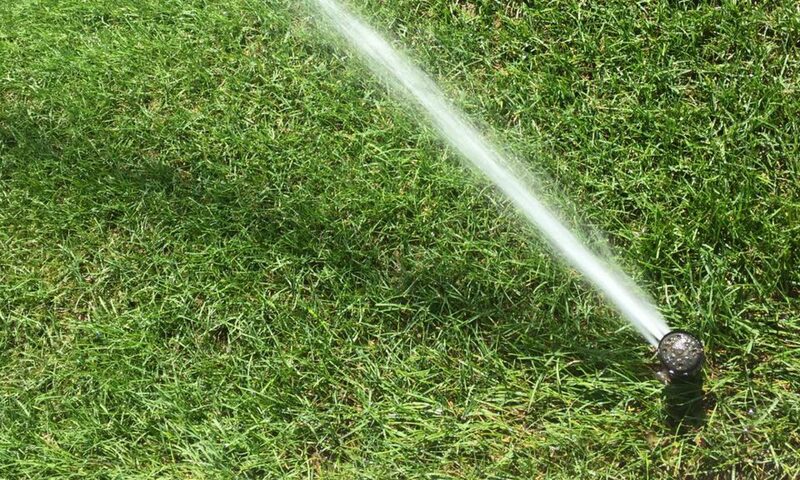 Due to changes in state and local requirements, most areas now require an annual inspection of the backflow device associated with your irrigation system. We are happy to be able to provide this annual inspection service to our clients. Activity in your yard, landscape changes, or regular use of your system may result in the need for adjustments to your system. Each July and August, S&S Sprinkling System, Inc. offers an optional mid-season inspection of your system. We will check the over-all system performance. Where needed, we will re-adjust sprinkler heads, check for leaks or possible water loss, and re-set controller for summer time use. Winterization is a very important process in the closing the irrigation system down for the winter. Starting in September, or as the weather changes, we will start shutting the systems down. We will shut off the water to the irrigation system and then use an professional air compressor to blow air through the system ensuring that all the water is removed. We suggest winterizing as early in the season as possible to prevent any damage. Feel free to contact us for more information regarding the services you need.